Mumbai, October 16th, 2018 – Larsen & Toubro Infotech Ltd. (NSE: LTI, BSE: 540005), a global technology consulting and digital solutions company, in alliance with USA-based PTC Inc., today unveiled a state-of-the-art Center of Excellence (CoE) in Bengaluru, focused on Internet of Things (IoT)-based innovations. The CoE will focus specifically on Industry 4.0 solutions in Manufacturing and Oil & Gas sectors. 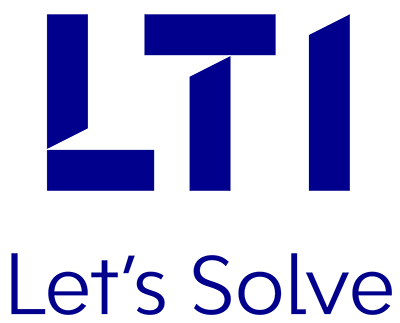 LTI will leverage the CoE to design, build and showcase solutions for smart, connected enterprises, from proof-of-concept to industrialized deployments. The CoE will showcase the possibilities of transformative technologies to global customers, featuring Industrial IoT solutions developed on PTC’s ThingWorx® platform. LTI plans to deploy reusable IoT assets from its real-world experience in implementing enterprise-scale digital transformation solutions for global customers like L&T Construction and other global industrial manufacturing enterprises.